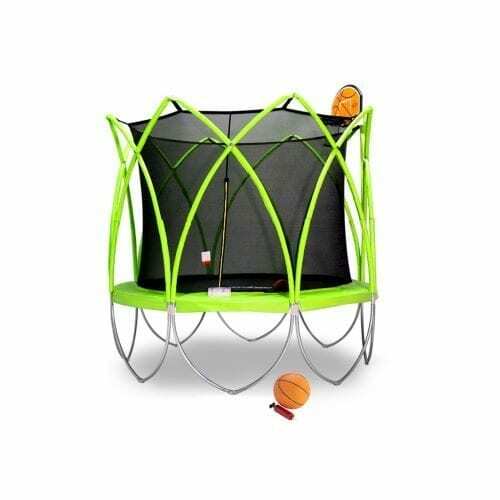 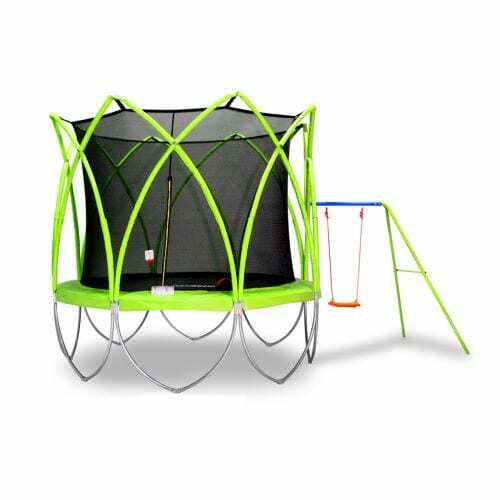 With the smart design, the Spark Swing is perfect to fit with your trampoline, and much less space will be required. 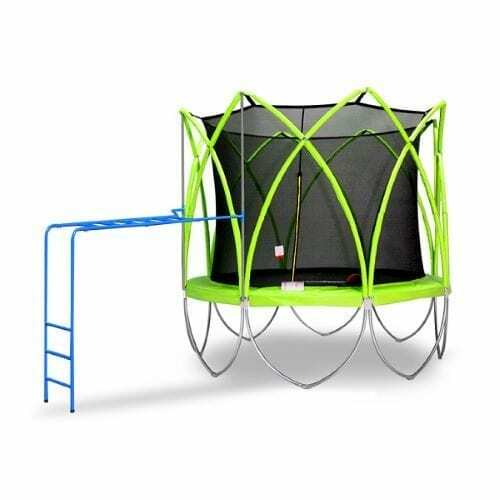 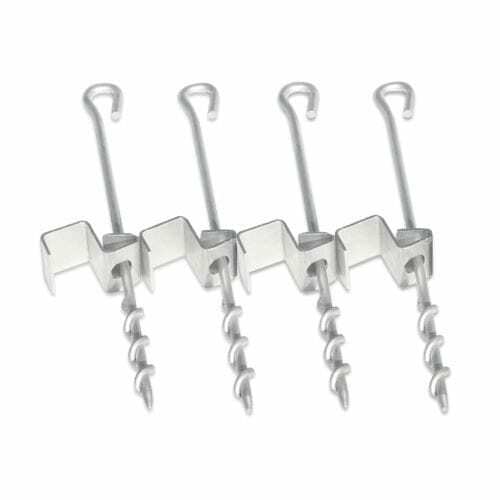 The strong cross joint structure allows your Spark to become a multi-functional fun factory. 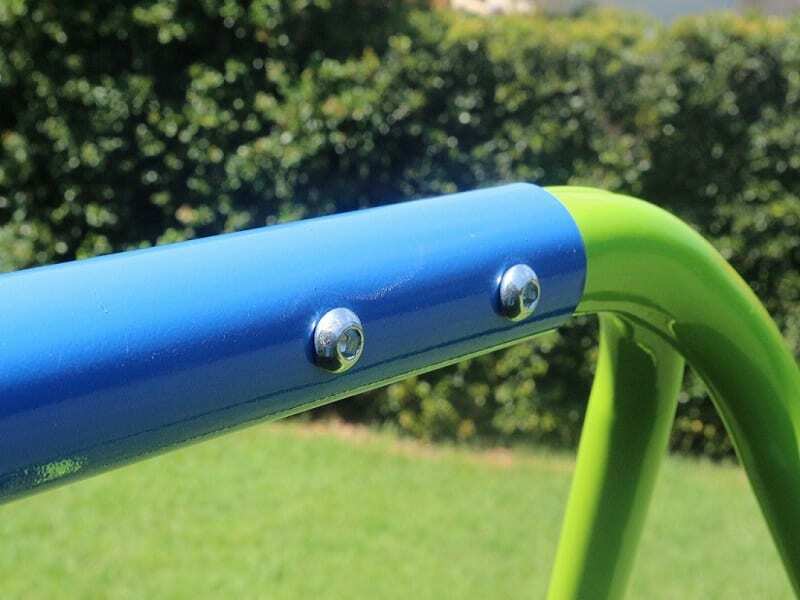 Note: Extra coating (painting) on steel tubes is recommended for outdoor application. 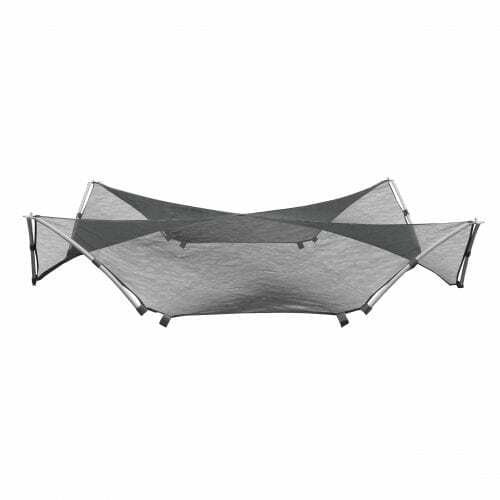 The current powder costing is mainly for indoor purpose. 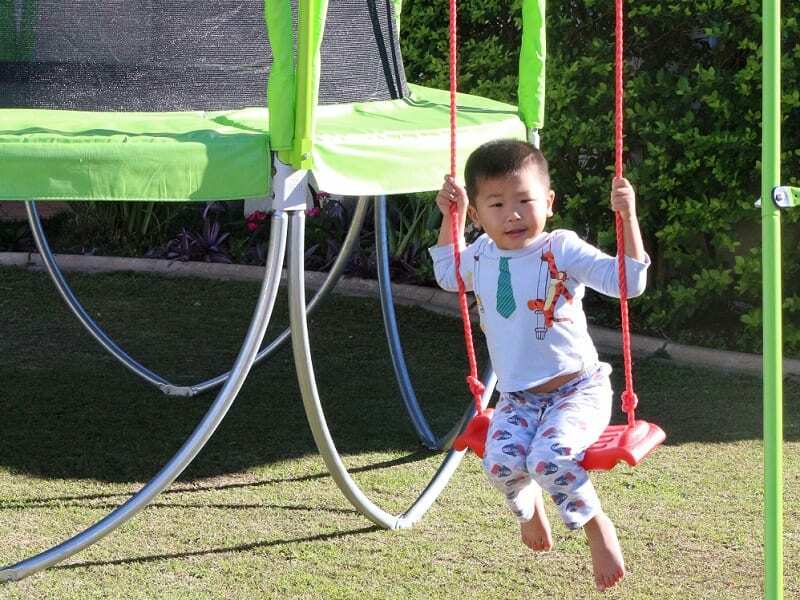 Since it is firmly secured with the strong SPARK frame, our Swing Set provides better stability. 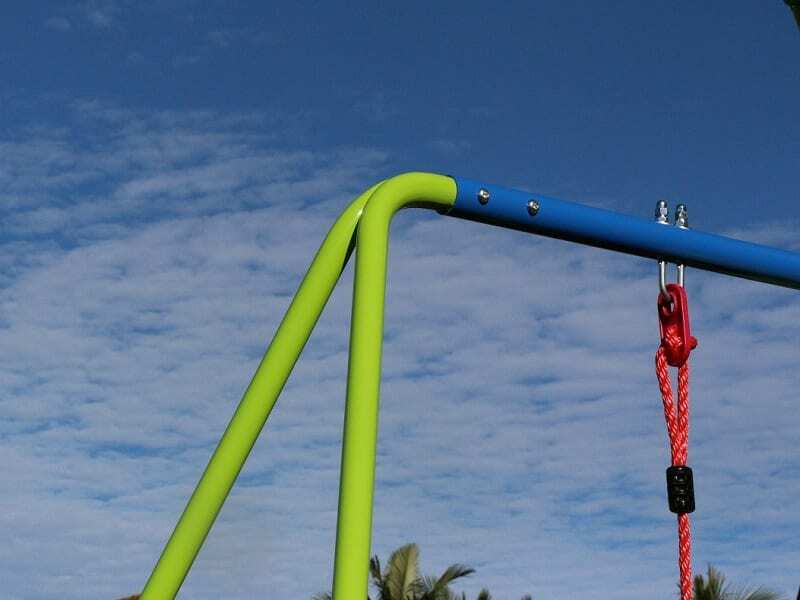 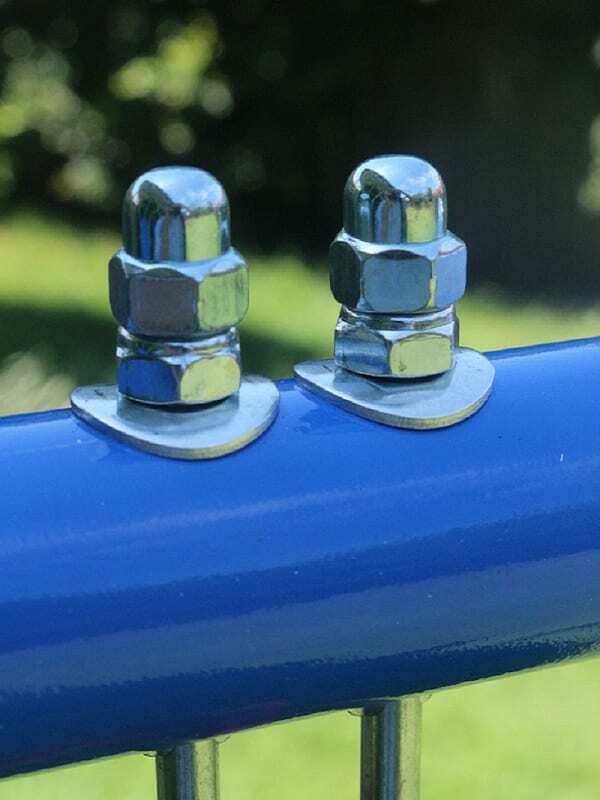 With twice locking screws and powder coated steel tubes, our swing is more safe and reliable to use. 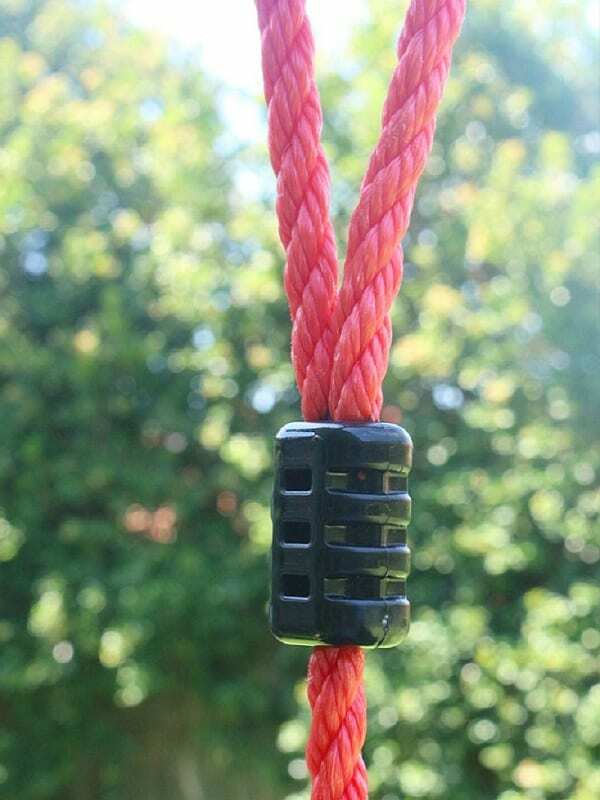 Every Swing Set comes with a FREE Swing seat. 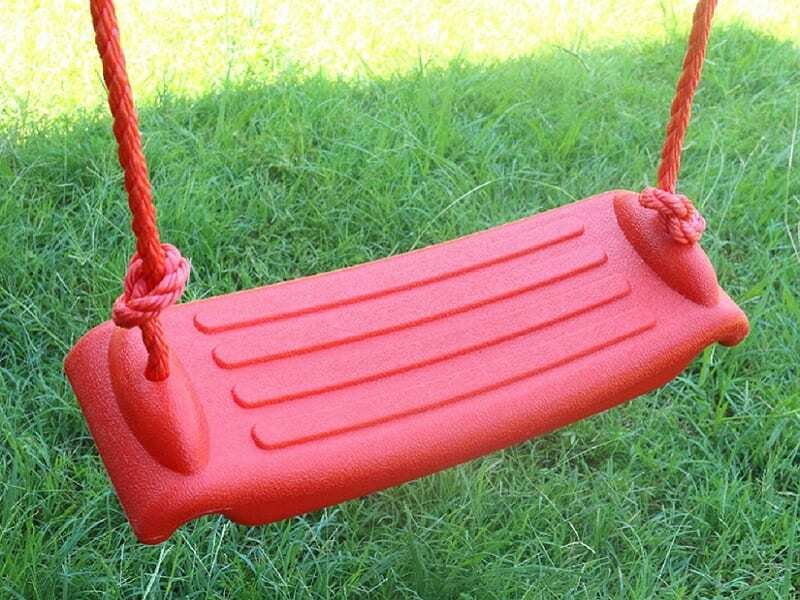 The anti-slippery plastic seat and soft rope with unique lock mechanism keep your child safe as well as fun.